NY Japion | Mas Hino NYC NEWS! 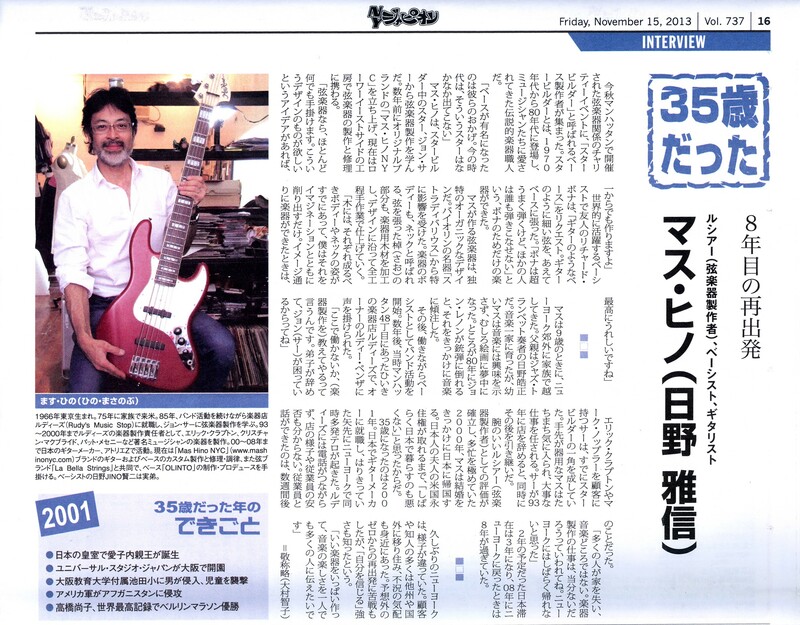 Mas Hino’s interview is on NY Japion November 15th(2013) issue! Please check it out! !